For me, the time following the holidays is always filled with writing thank you notes. Writing a note makes you pause to reflect on your gratitude and receiving a handwritten note in the mail makes you feel like—however small the gift was—it was truly appreciated. 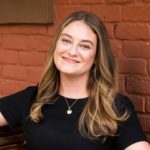 And you don’t just have to write thank you notes! Send a thinking of you sentiment, a get well card or a birthday missive. And if you’re a book lover, what better way to let your friends and family know (as if they didn’t already!) than with a literary notecard. We’ve rounded up a few of our favorites below. 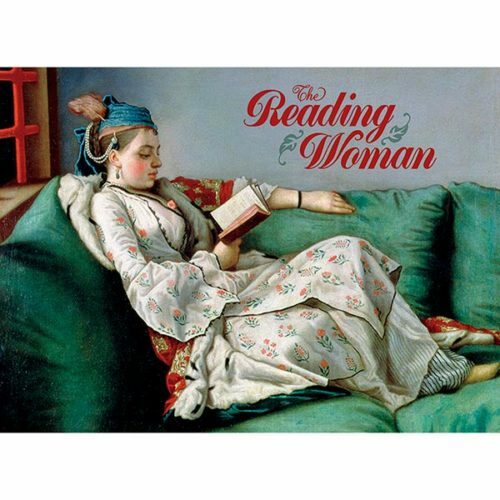 This boxed set of twenty cards feature four different images—paintings by Alfred Émile Stevens, Childe Hassam, Henry Caro-Delvaille, and Jean-Étienne Liotard—all of feminine readers. The Bard has a way with words, so who better than William Shakespeare to deliver profound and witty greetings to friends and family? 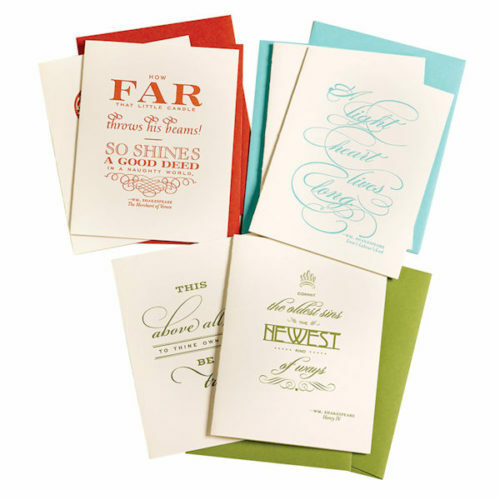 This set of six letterpress cards printed on creamy cardstock in vibrant colors, feature excerpts from As You Like It, Hamlet, Love’s Labour’s Lost, and more. 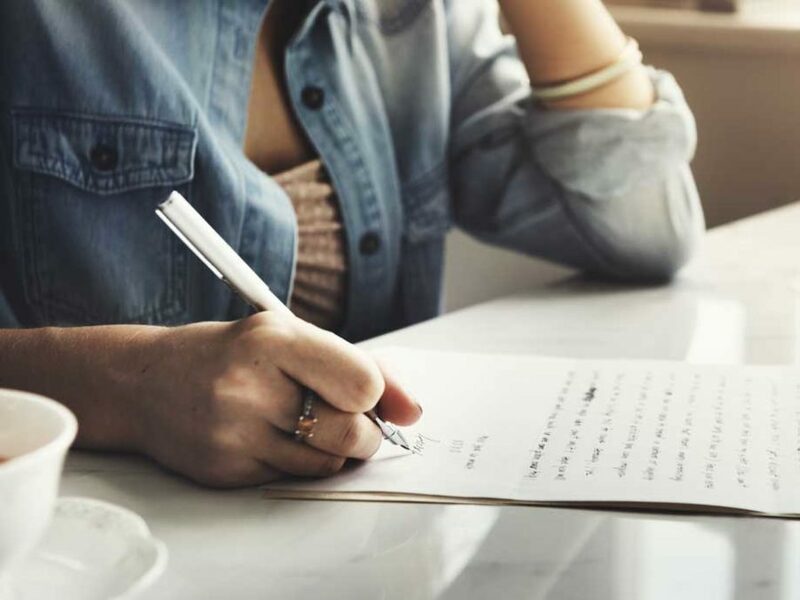 Revive the lost art of letter-writing with a few well-worded sentiments by Jane Austen. 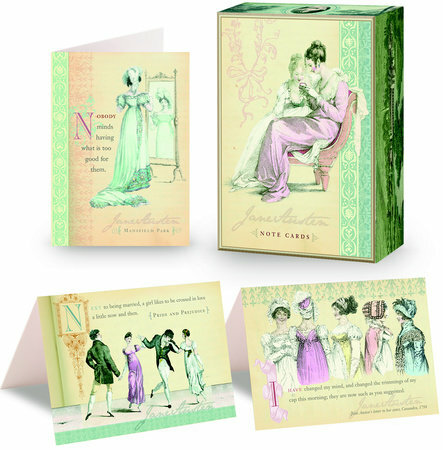 Her refreshing take on love, life, and friendship is matched with period illustration on this beautifully designed set of 16 cards. Know a lit lover celebrating a birthday? Send them one of these cards which harken back to the days of Dewey Decimal. 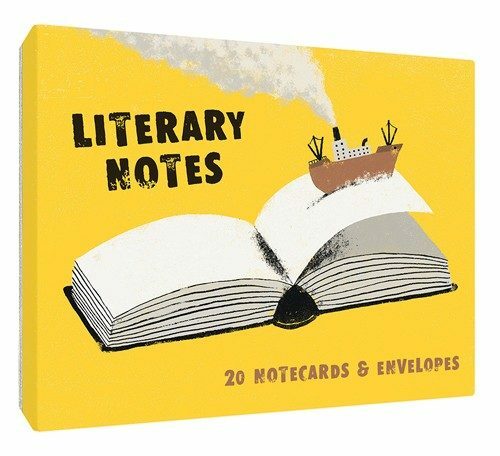 Though not available til March of 2017, these notecards use visual representations to show the transportive nature of books. 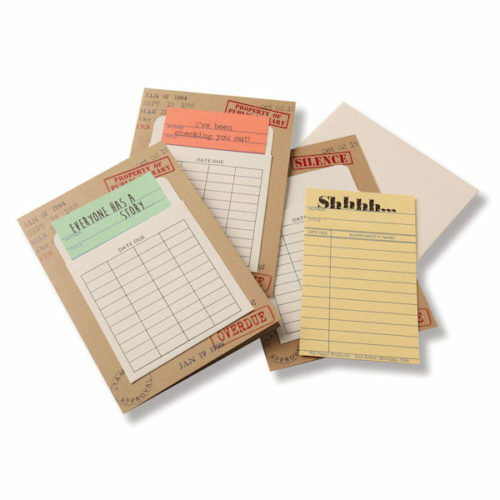 Whimsical and visually striking, these will inspire stationery lovers to send a note to a fellow bibliophile. 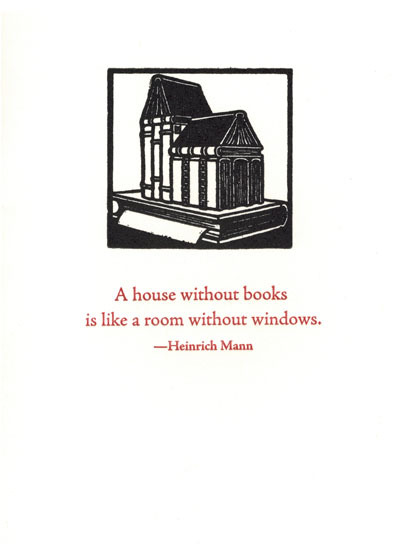 “A house without books is like a room without windows.” Truer words have never been spoken! 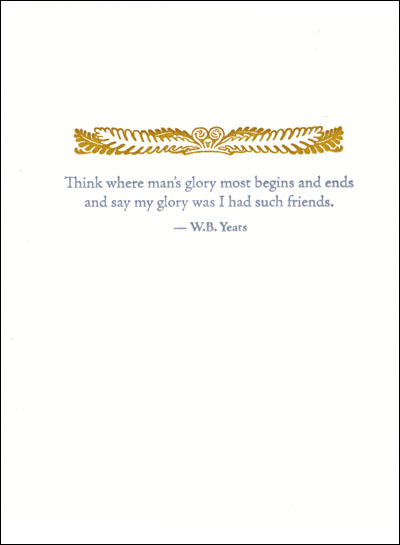 Send this letterpress card (sold in sets of 8) to a friend whose bookshelves are overflowing. They’ll get it. These cards are perfect for a literature lover, or someone who appreciates the natural world. 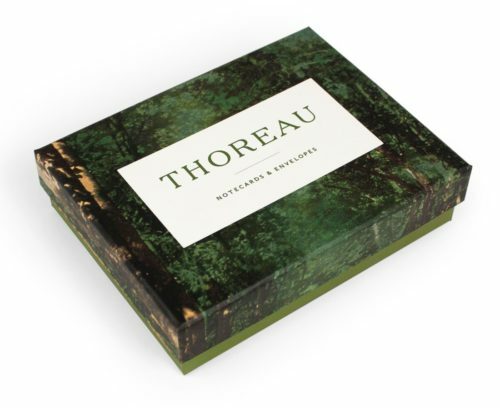 This beautiful card set includes four inspirational Henry David Thoreau quotes, and a choice of colorful photographic envelopes reflecting spring, summer, fall, and winter. They’re so beautiful you may have a hard time parting with them.